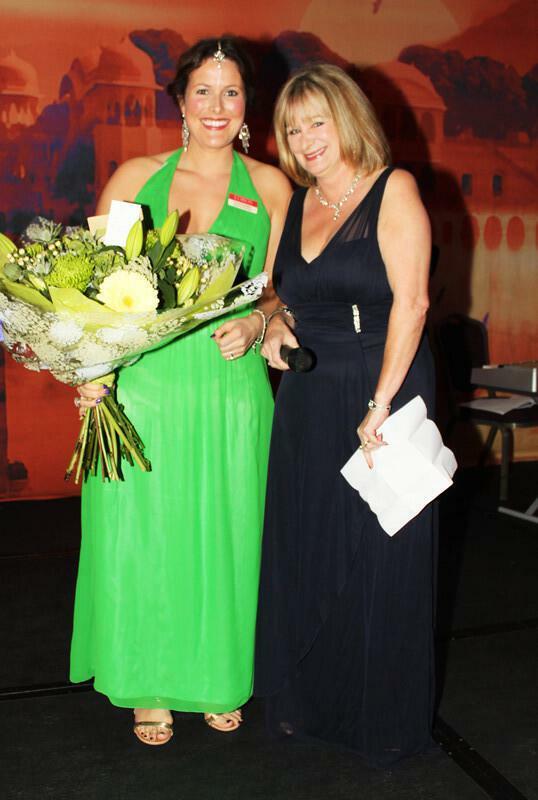 The One Thousand and One Nights Ball makes One Night to remember as LOROS supporters raise over £20,000 for the charity. 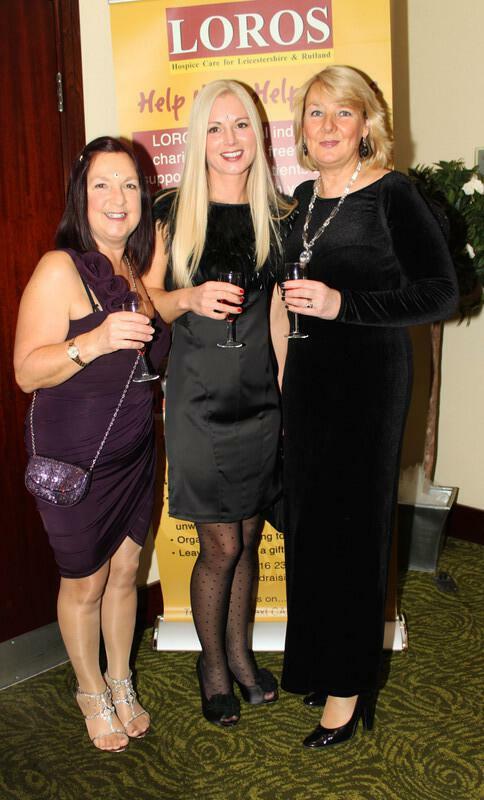 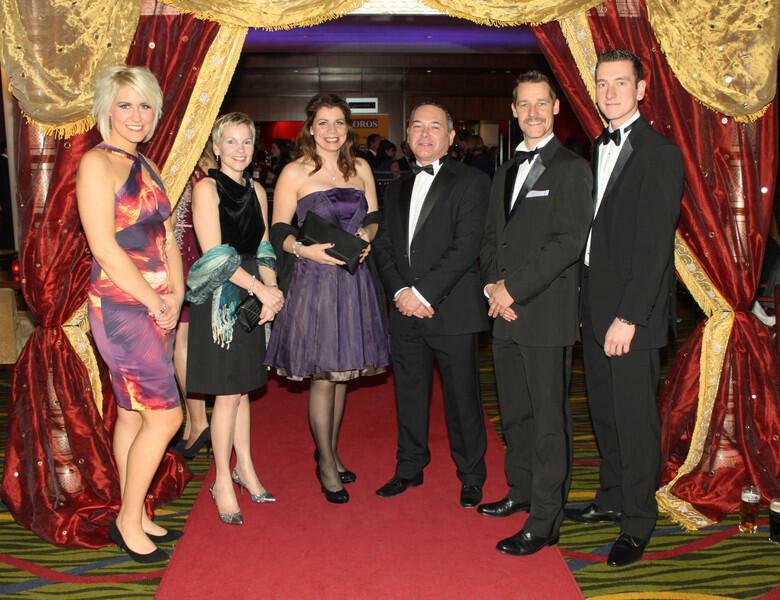 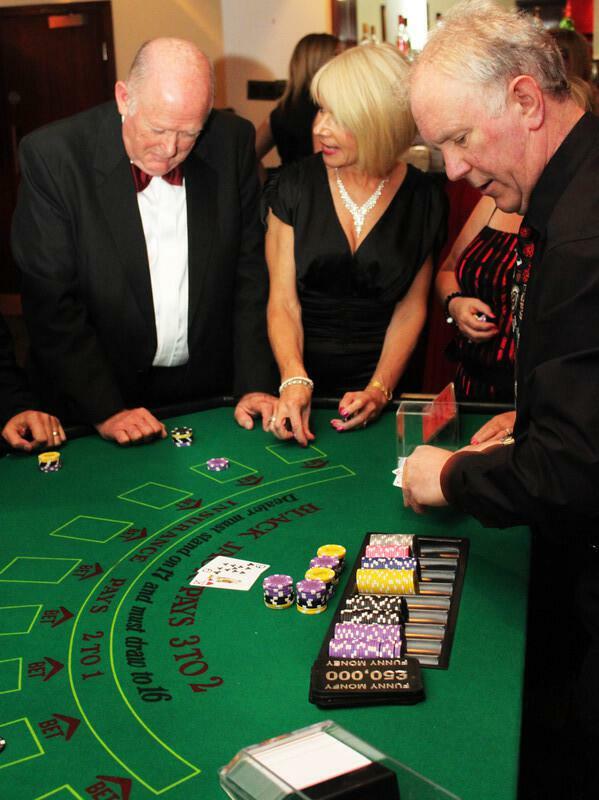 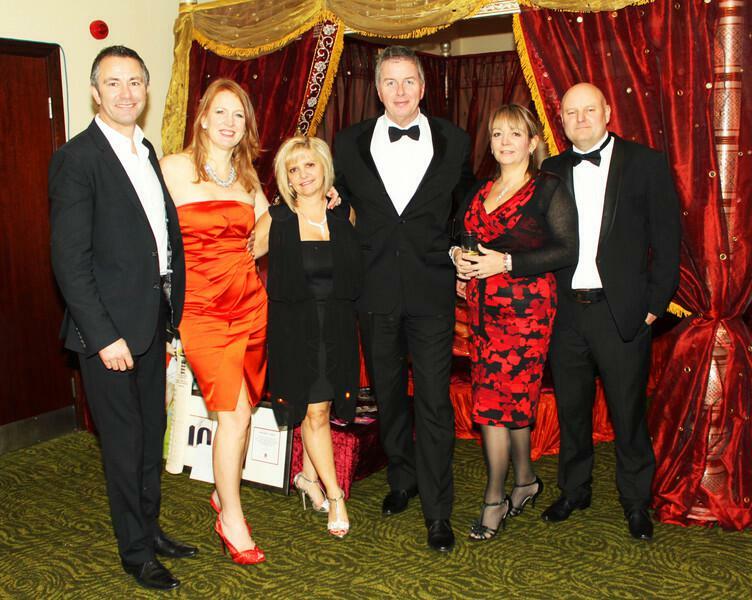 Supporters of LOROS, the Leicestershire and Rutland hospice had the opportunity to glam up on Saturday 17th November at the 8th Annual Ball held at The Marriott, Leicester. 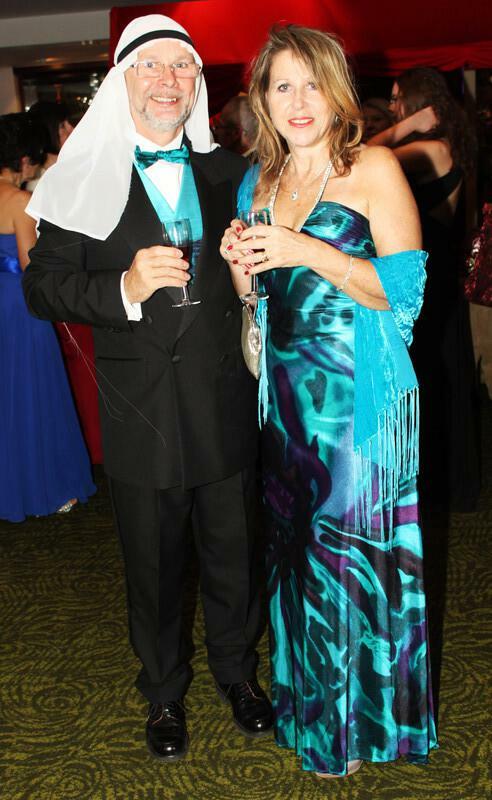 The theme being 1001 Nights helped to set the scene for an enchanting evening.